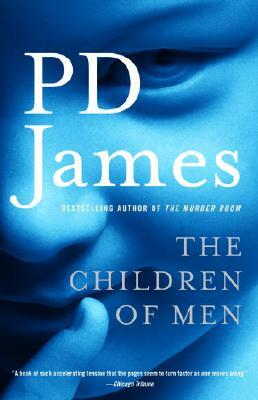 P. D. James is the author of twenty books, many of which feature her detective hero Adam Dalgliesh and have been televised or filmed. She was the recipient of many honors, including the Mystery Writers of America Grand Master Award and the National Arts Club Medal of Honor for Literature, and in 1991 was created Baroness James of Holland Park. She died in 2014.